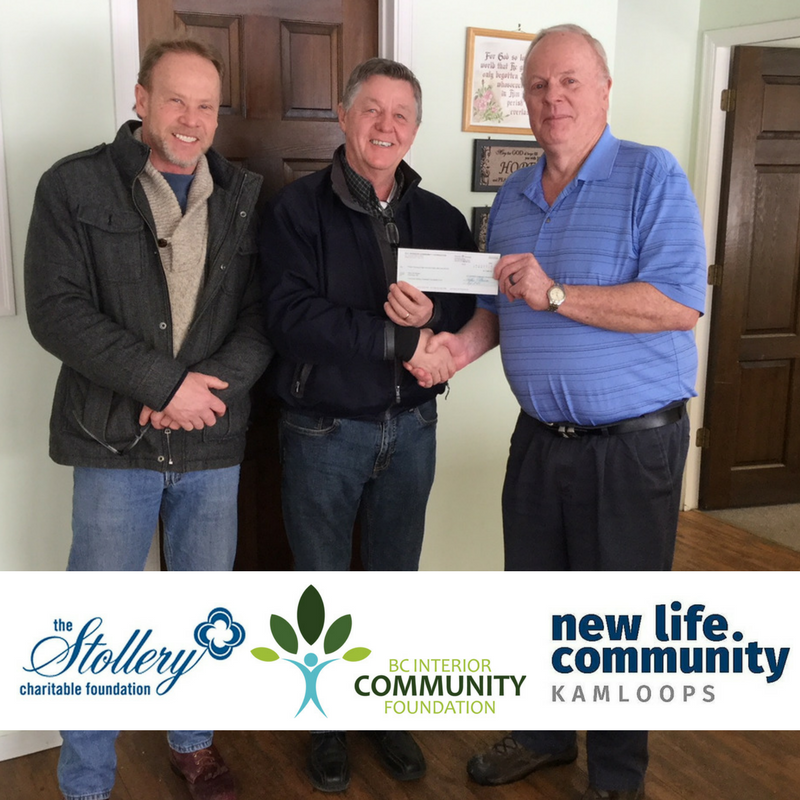 On February 28, 2018, the BC Interior Community Foundation presented the New Life Community (Kamloops) with a cheque for $3,889.00 for the purchase of electric hand dryers. The use of electric dryers rather than paper towels will reduce operational costs by nearly $1,500 per year while providing a more sustainable and hygienic option for New Life’s clients. New Life Community (previously New Life Mission) has been providing outreach and poverty relief services in Kamloops since 1980. Its mandate is to bring hope to the hungry, hurting and homeless by showing the love of God through word and deed. They are a faith-based non-profit which operates a variety of programs and receives funding and assistance from many different sources locally and in the surrounding area. 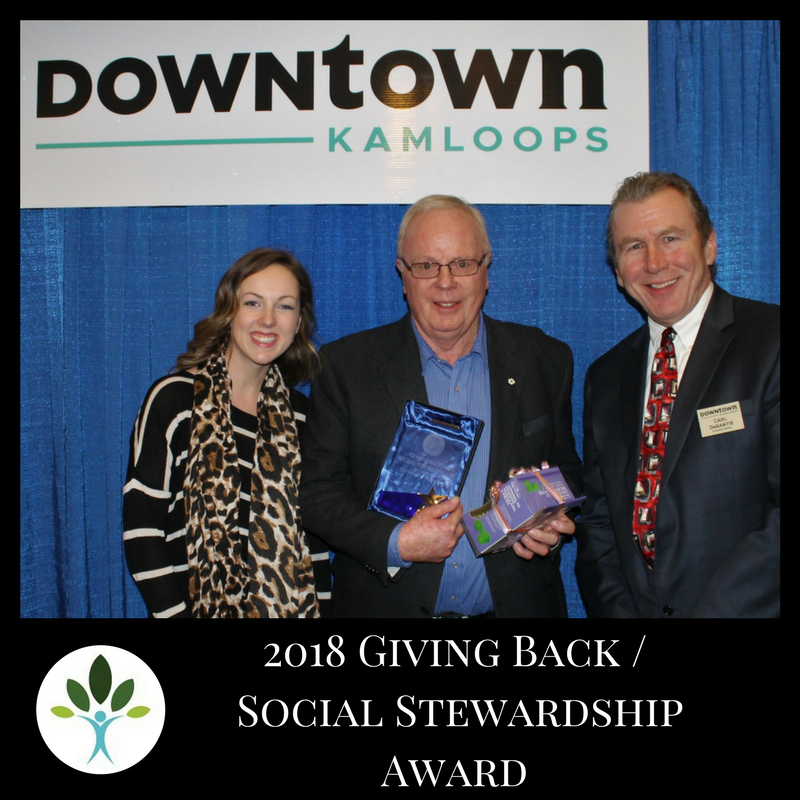 The funds for this project were sourced through the generosity of The Stollery Charitable Foundation which was founded by Robert and Shirley Stollery in 1994 and supports important charitable and community building projects in Kamloops and Edmonton.